These offers are free with the purchase of the Cannondale Trail 4 (29) (2016) Bicycle. The Cannondale Trail 4 29 (2016) is a MTB, which comes with a Trail, Optimized 6061 Alloy, Save Frame with a 1-1/8" Head Tube. The Trail 4 29 (2016) comes with a Shimano Alivio, 3-Speed Front derailleur and Shimano Deore, 9-Speed, Rear derailleur and the drivetrain is connected to Shimano alivio, SL-M4000 shifters. 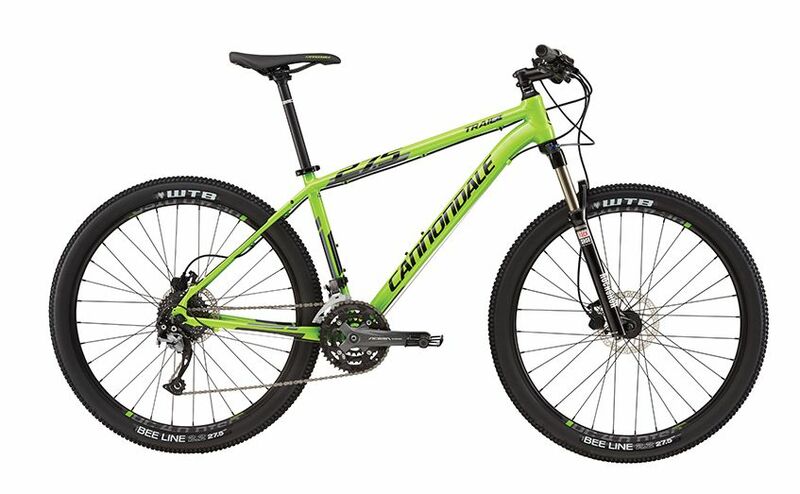 This Mountain Bicycle from Cannondale comes with Shimano M445 Hydraulic Disc Brakes with 180/160mm Rotors and is connected to Shimano M445 Brake levers. The Cannondale Trail 4 comes with a Rockshox 30 Silver 29", 100mm, Poploc Remote Lockout, Rebound Frame. 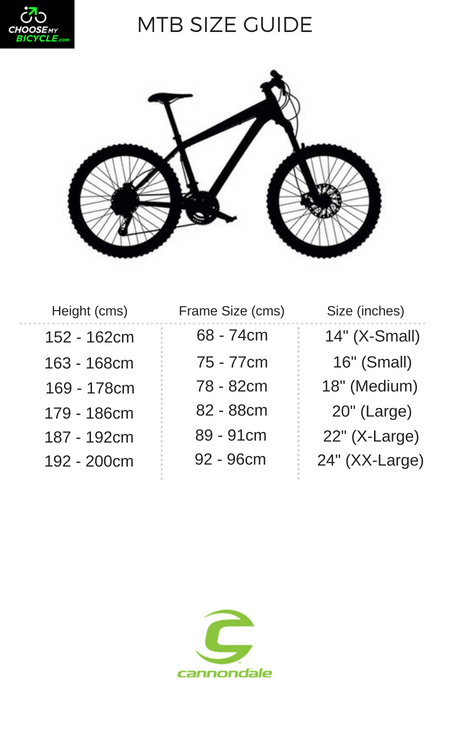 The Wheels size of the cycle is 29". The tires on the Cannondale Trail 4 29 are WTB Nineline, 29 x 2.0 tires that are mounted on Alex DC 3.0, Double wall, 32-Hole Rims. The Price of the Cannondale Trail 4 (29) (2016) is Rs.67500. If you are looking for a mid level Hardtail MTB performance bicycle, that should be able to tackle most terrains with confidence, the Cannondale Trail 4 29î is a good option. The well-engineered frame from Cannondale will offer durability and strength on all tough terrains, and will be the perfect ally when you are out exploring new routes. ROCKSHOX 30 SILVER 29", 100MM, POPLOC REMOTE LOCKOUT, REBOUND, 1-1/8"
2. In what condition will I get the Cannondale Trail 4 (29) (2016)? 6. 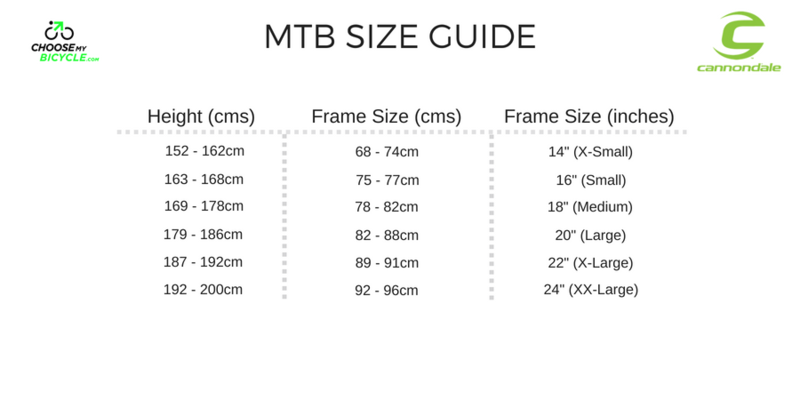 How will I know if Cannondale Trail 4 (29) (2016) will fit me without riding it? 7. How long will it take for me to receive the Cannondale Trail 4 (29) (2016)?